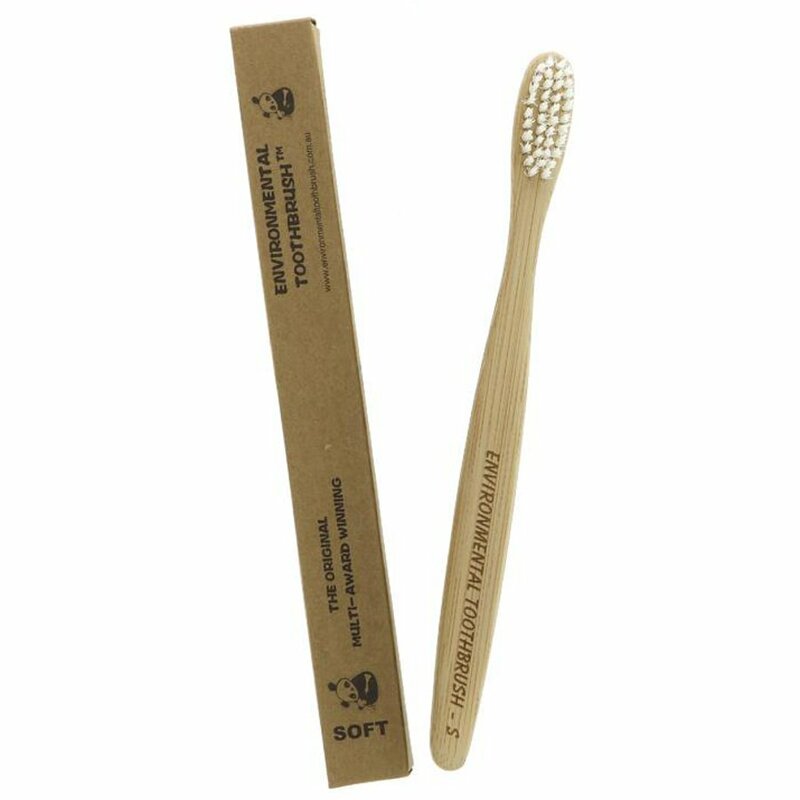 An environmentally friendly and Fair Trade, sustainable toothbrush made from biodegradable bamboo with soft BPA free bristles ideal for sensitive gums. Bamboo is sustainably grown without the use of any harmful chemicals or pesticides, so it’s great for you and the planet. Once you’re finished with your toothbrush it is safe to go in the regular bin as it will degrade faster than plastic in a landfill, or alternatively it can be composted as long as you remove the bristles first and add them to the recycling. The Environmental Bamboo Toothbrush - Soft product ethics are indicated below. To learn more about these product ethics and to see related products, follow the links below. I prefer this to the humble brush i was using before. Slimmer so easier to reach behind back teeth. Softer so easier on the enamel. 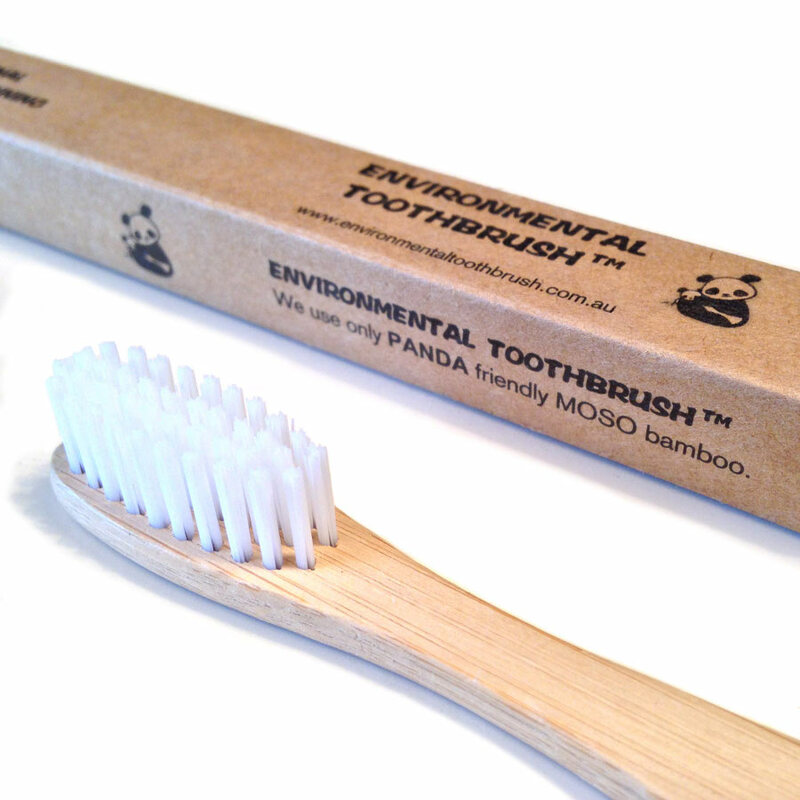 There are currently no questions to display about Environmental Bamboo Toothbrush - Soft.